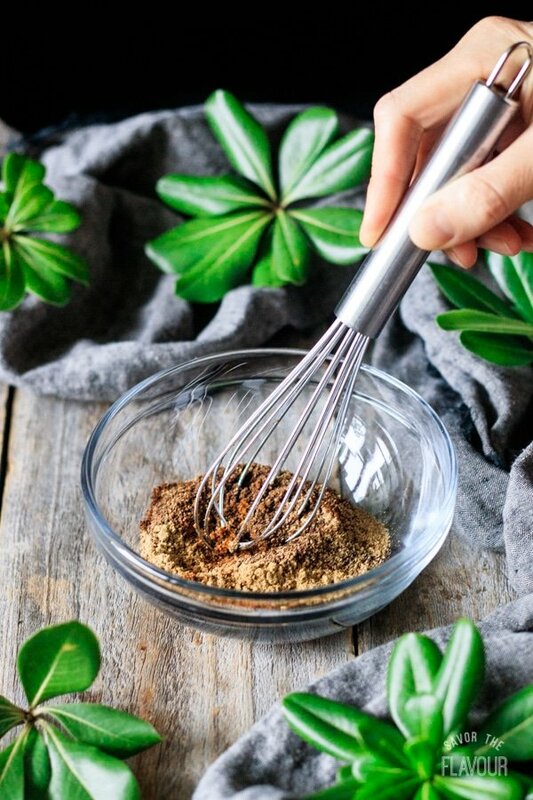 Mixed spice is a British spice blend that’s perfect for baking apple pies or adding to cake, cookies, hot cross buns, or Christmas baking recipes. 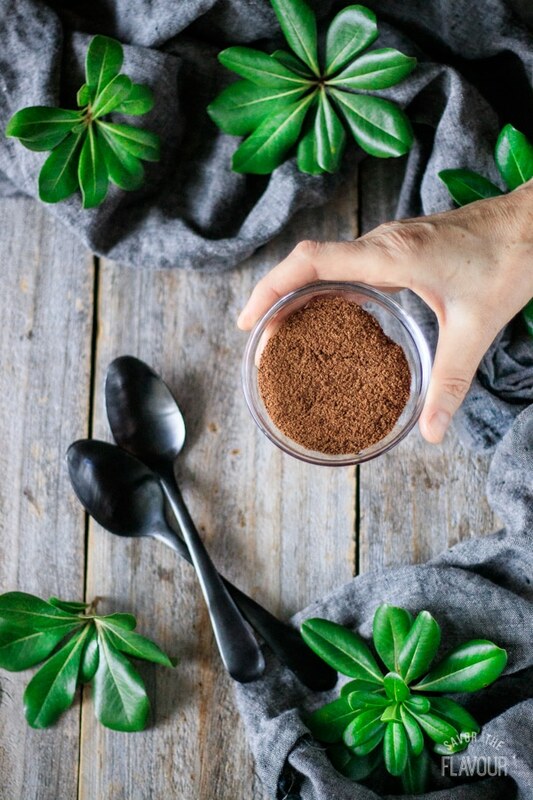 It’s a sweet spice blend you can give as a homemade gift, or use to make delicious tea treats and dessert recipes. This post was originally published on August 9, 2017. Christmas in a bottle? Yes, it’s possible! 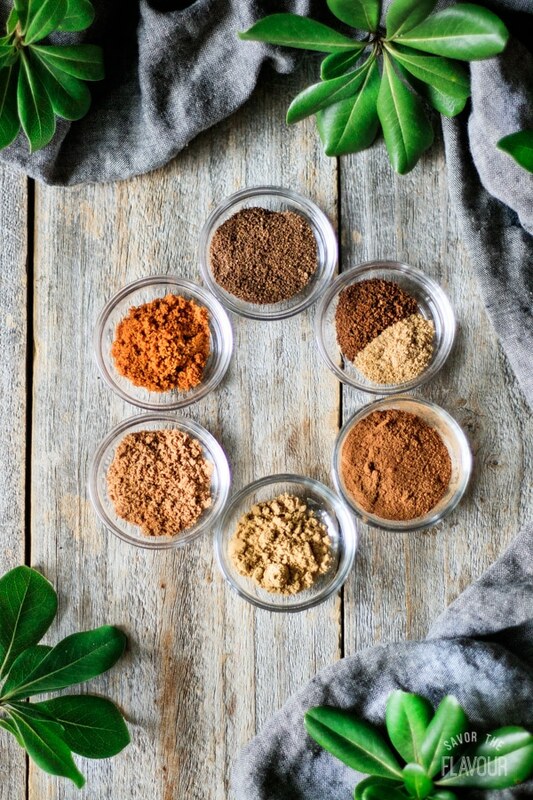 😊 Mixed spice is a super easy spice blend that combines all the beautiful flavors of Christmas in one simple recipe. It takes just a minute to throw together, and it keeps for up to 3 months in the pantry. Can I make my own mixed spice? Absolutely! Just whisk together the spices until well blended, then store in an airtight container away from light and heat. What can be used instead of mixed spice? 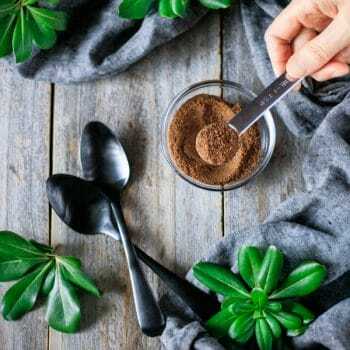 The closest substitute to mixed spice is pumpkin pie spice. Mixed spice really has a distinct flavor, so I’d suggest making your own rather than substituting it. What are the ingredients of mixed spice? I like to use the following spices in mixed spice. Feel free to omit spices or tweak the amounts based on your preferences. 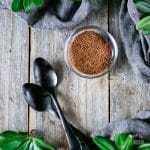 Is mixed spice the same as allspice? No; mixed spice and allspice are not the same. Allspice are unripe, dried berries, while mixed spice is a blend of several different spices, including allspice. 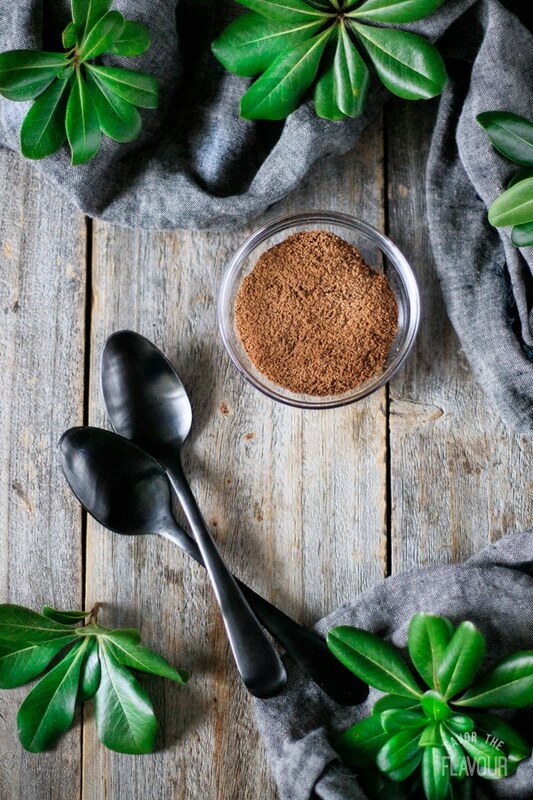 This chart contrasts the differences between allspice and mixed spice. How do you make mixed spice? 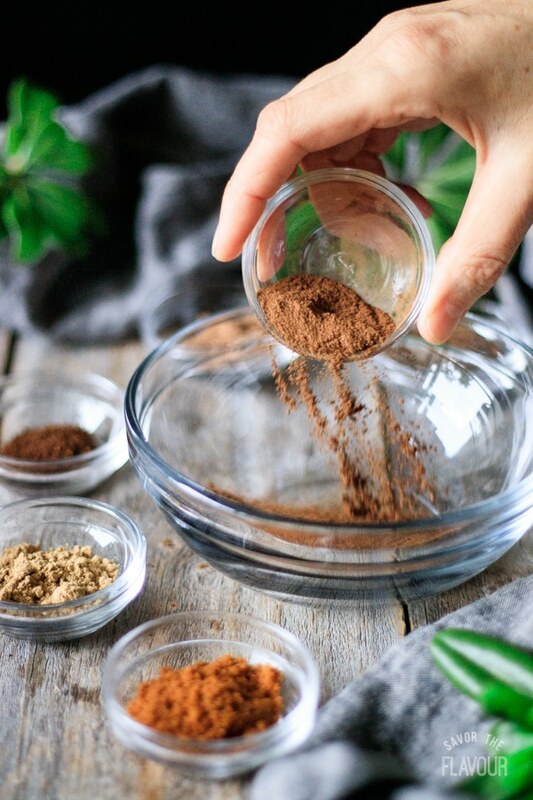 Gather the spices you need: cinnamon, nutmeg, allspice, cloves, ginger, coriander, and mace. Pour all the spices into a bowl. Keep whisking until it’s evenly blended. Pour the mixed spice through a sieve to catch any large pieces of spices. Use right away or store in an airtight container in a cool, dry place for up to 3 months. Use the freshest spices you can find. 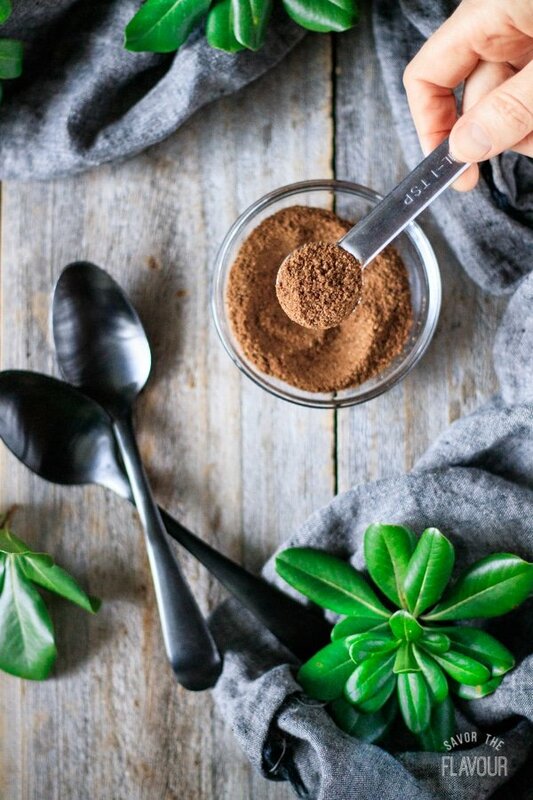 Preferably, grind your own with a mortar and pestle or spice grinder. Sieve the mixed spice to remove any large pieces of spices. Store the mixed spice away from light and heat. It will keep in a cool, dry place for up to 3 months. After that, its flavor will start to dull. Looking for yummy recipes that use mixed spice? Try these delicious ones! How to Make Hot Cross Buns: these soft Good Friday buns are flavored with citrus peel, raisins, and mixed spice. 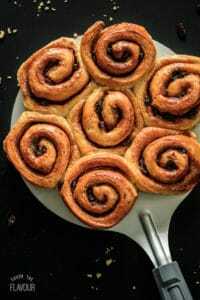 Cinnamon Buns with Raisins: these raisin-packed buns are easy to make and freeze well! 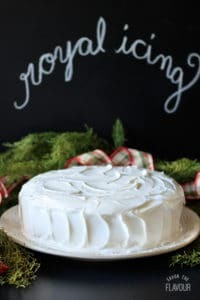 Making a Traditional Christmas Cake: learn how to make this moist, fruit-filled family favorite dessert. Did you make mixed spice? Please leave a recipe rating below to share how you enjoyed it. 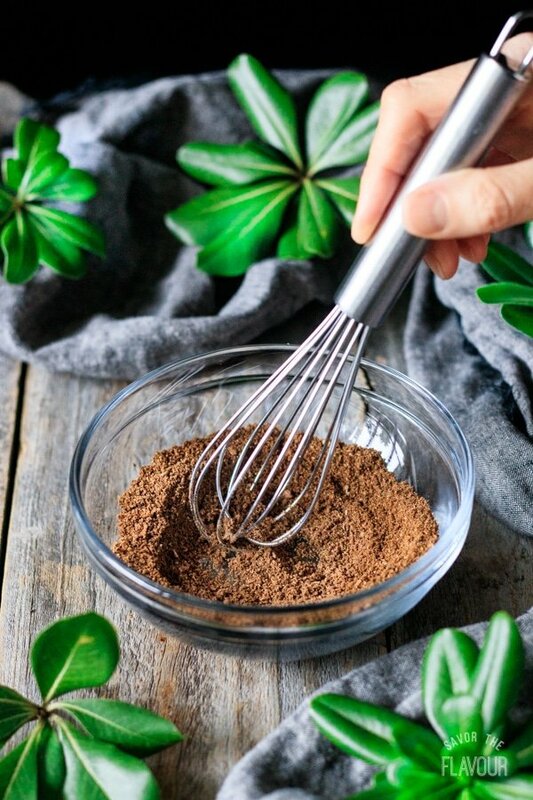 Mix all ingredients together with a wire whisk until thoroughly combined. Store in an airtight, labeled container in a cool, dark place for up to 3 months. 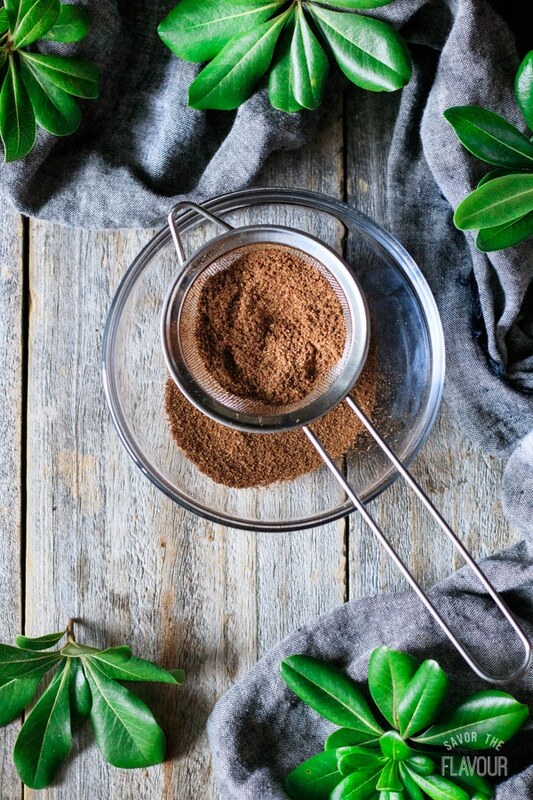 This spice blend is perfect for buns and really adds to the flavour of everything! Yes, I love mixed spice in baking. It’s so versatile and flavourful!